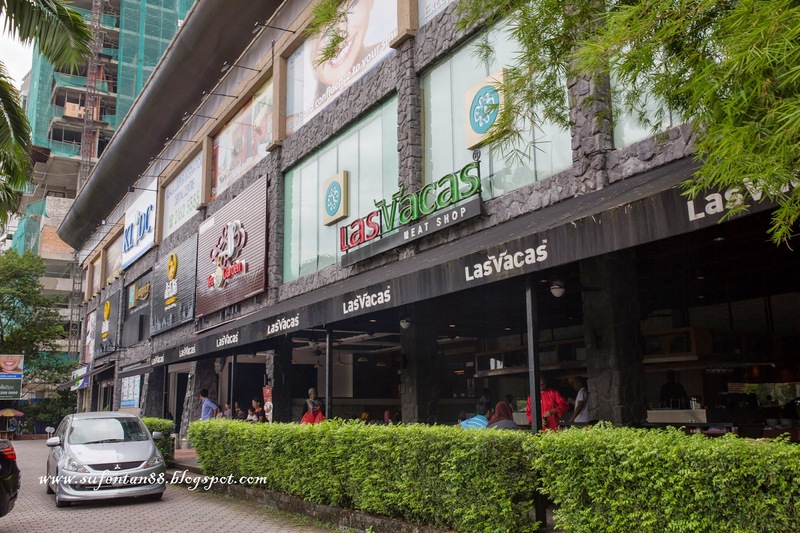 Recently, I was invited to Las Vacas located at Yap Kwan Seng for their Ramadhan Buffet preview. 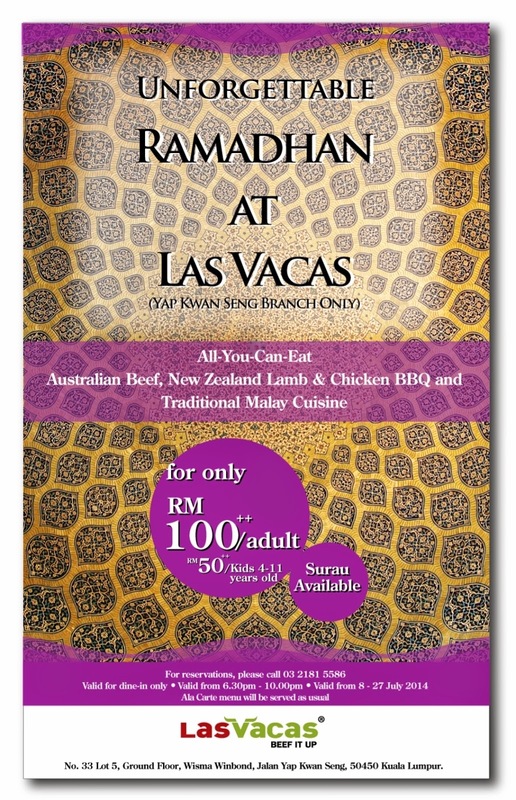 This year, Las Vacas buffet themed Unforgettable Ramadhan is a lavish spread, featuring a mix of gourmet western and traditional eastern dishes that promise to leave their guests unforgettable memories. 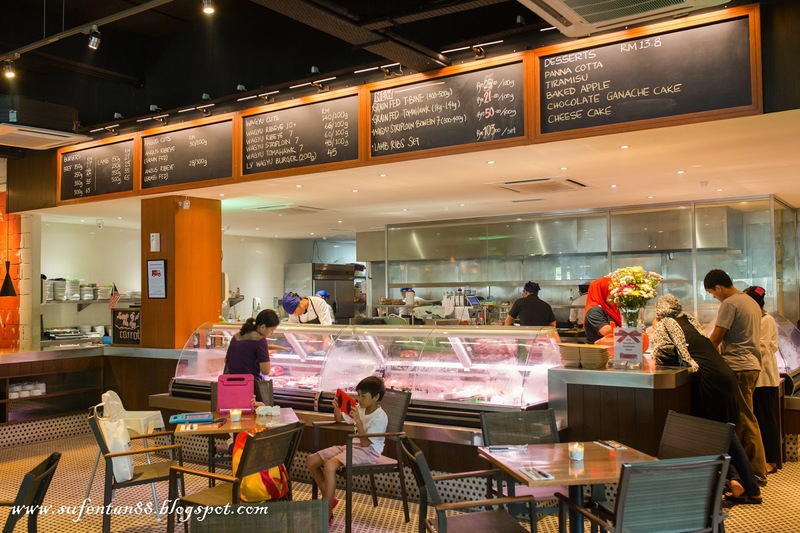 Las Vacas was founded by Yusof Dayan and Freddy Azman based on their trade and love for food of superior quality and value, their specialty butcher shop is run by expert butchers and meat lovers with a zeal for quality and exceptional cuts of meat. 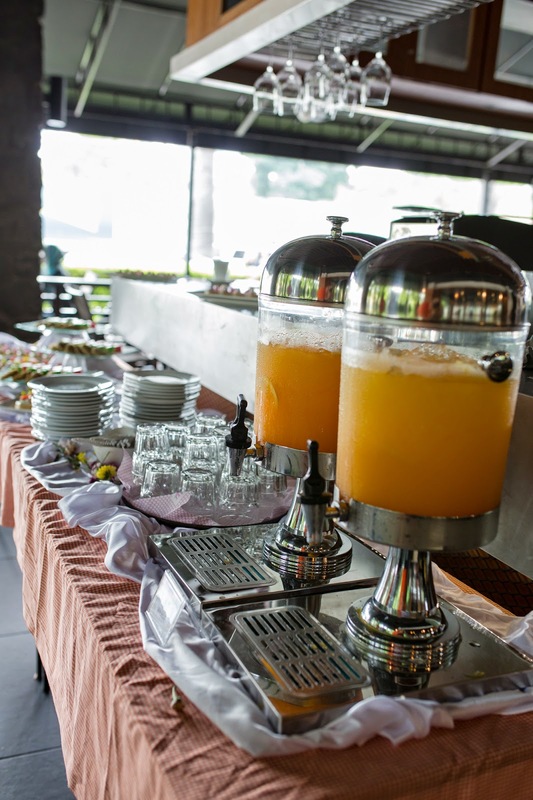 They also provide catering for event from 50-1000 pax. 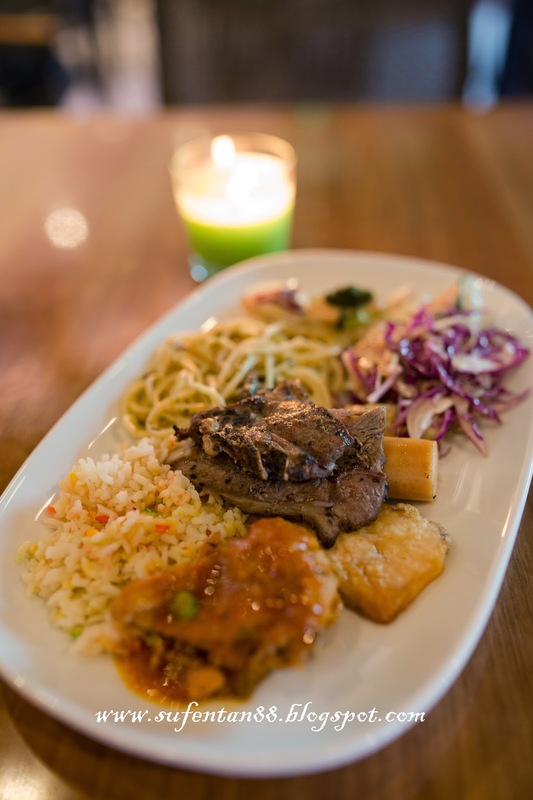 The Ramadhan spread for this year will serve All-You-Can-Eat Australian steaks and New Zealand lamb, traditional Malay cuisine & desserts that will be priced at MYR100++ for adults and MYR50++ for children aged 12 years and under. 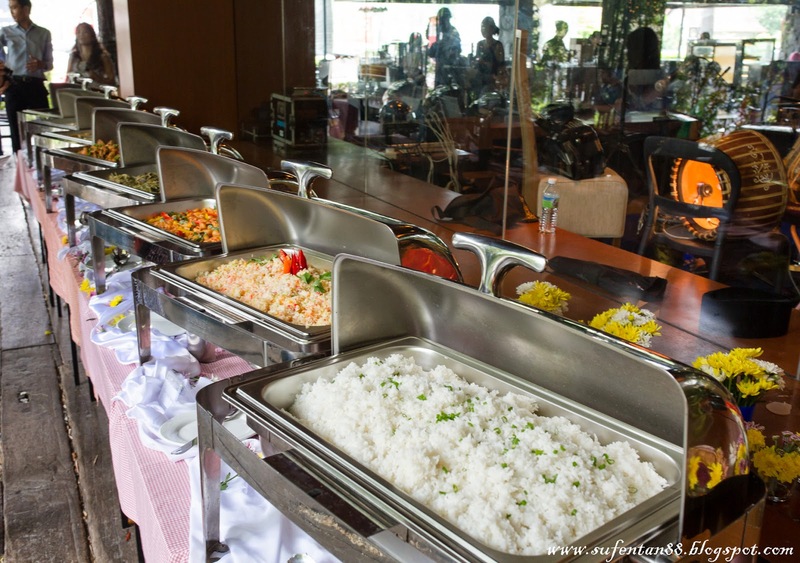 Ramadhan buffet will be served from 6.30pm – 10.00pm, 8th July 2014 to 27th July 2014. 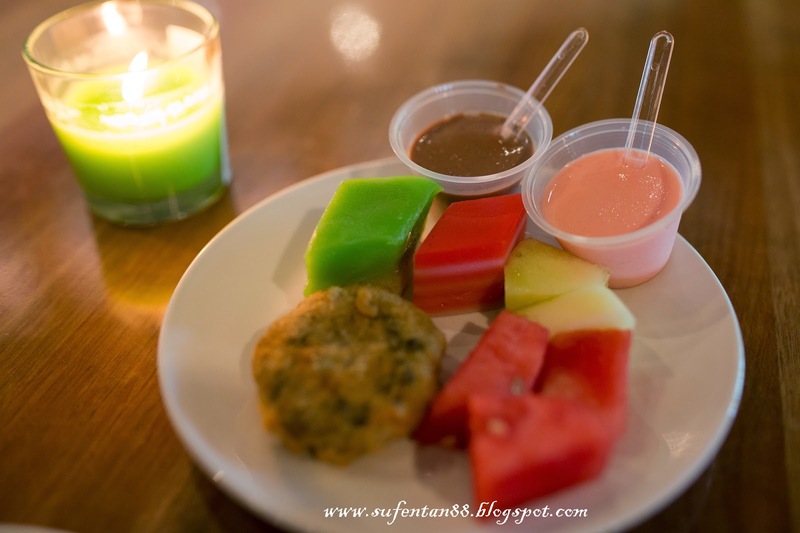 Free flow orange cordial beverage and dessert-pudding, cakes and fruits at the side. 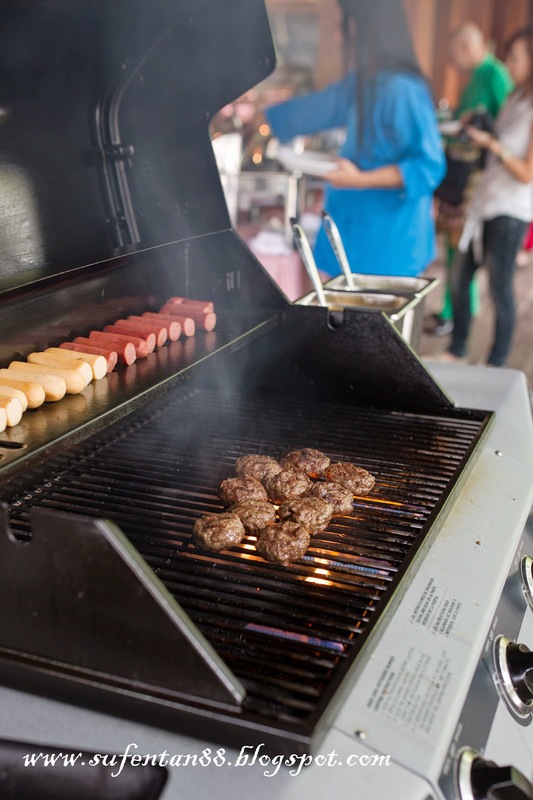 There are also All-You-Can-Eat Australian steaks and New Zealand lamb freshly barbequed on a grill! 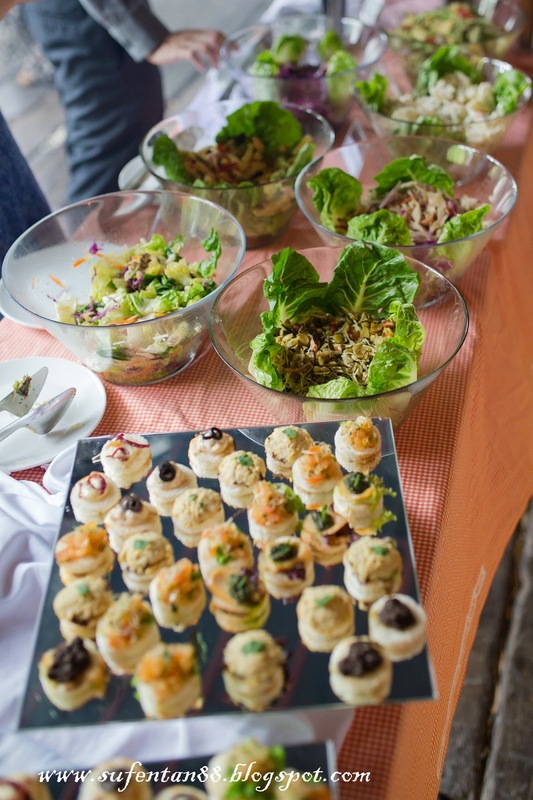 The salad and started spread for that day. 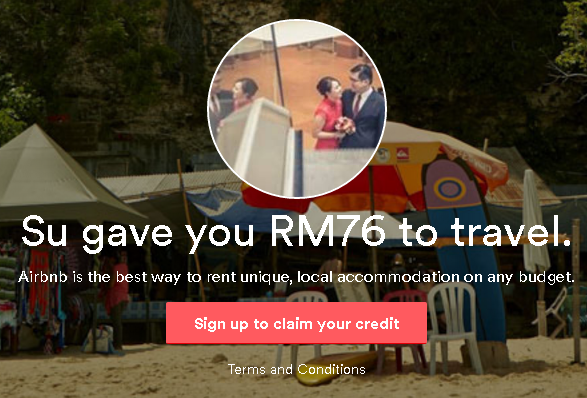 There will be a Traditional Malay performances as well, available on Friday, Saturday and Sunday. Ramadhan buffet is available at Yap Kwan Seng branch only. 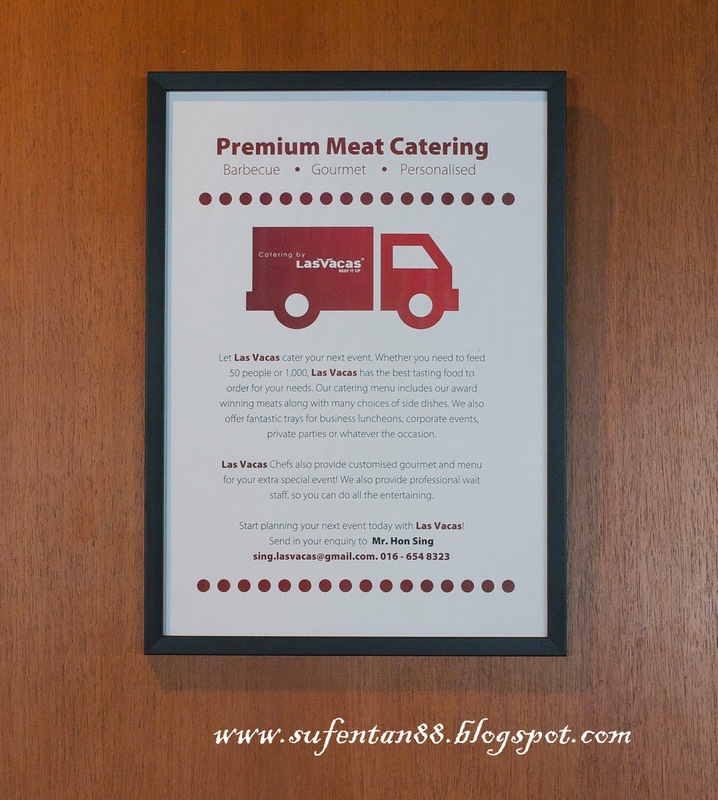 For reservations, please call Las Vacas Meat Shop at 03-21815586. 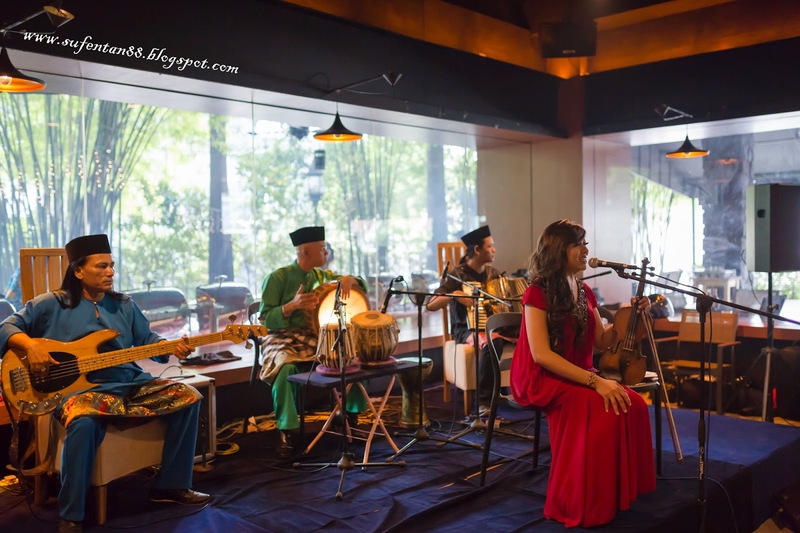 Do the performers get to buka puasa prior to their performance since they have been fasting all day?